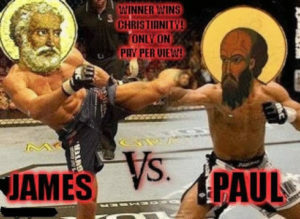 I’ve updated my article on the New Perspective on Paul. For those of you who believe that Paul teaches salvation by faith alone (Luther’s formulation, for example), you may want to read this carefully along with the links at the bottom of the article. 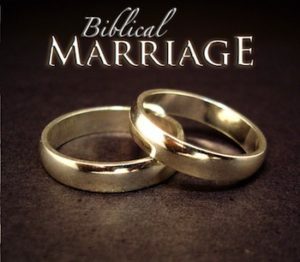 The first draft of my article titled, “The Biblical Basis for Marriage” is now available. As an aside, we’ll be using this as one of the many readings in our up-and-coming Bible club discussions. 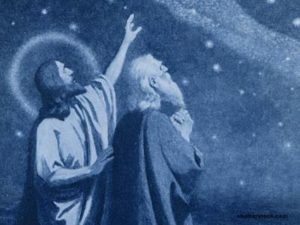 I’ve posted my translation of Genesis 15:3 in the Verse Translations Forum (in the event you may want to post a question or make a comment). On the other hand, you can also download the translation in PDF form. By way of context, this verse and the preceding one constitute Abram’s response to God’s promise of offspring. Abram is not amused. The only other commercial translation that comes close to getting this right is the LXE (the English translation of the Greek Old Testament).